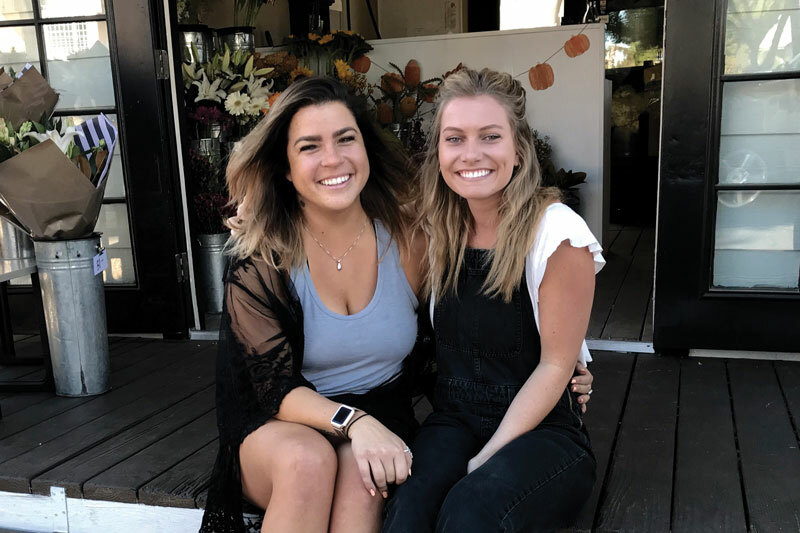 Andi Supergan (left) and Madison Jones have opened STEM Floral Co. at 9992 Scripps Ranch Blvd. STEM Floral Co., located at 9992 Scripps Ranch Blvd. 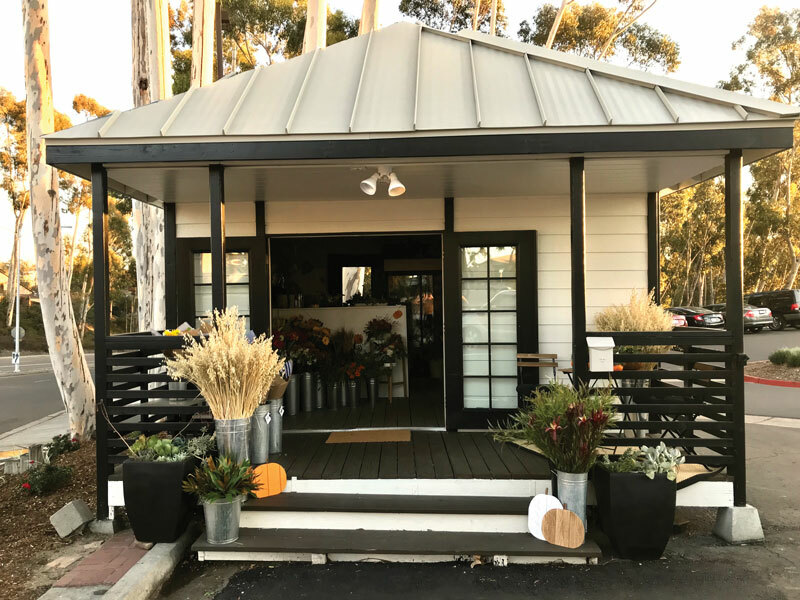 in the spot formerly occupied by Posies, opened Nov. 5 to provide Scripps Ranch and surrounding communities with a fresh take on beautiful flower arrangements. 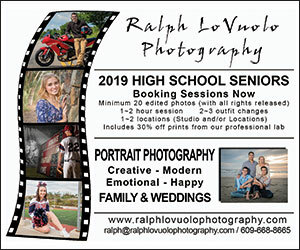 Co-owned by Scripps Ranch native Madison Jones along with Andi Supergan, STEM offers flower arrangements, vase arrangements, flower crowns, corsages and boutonnieres for student proms and other special occasions. All arrangements from STEM Floral Co. are made to order for each customer. In addition to helping customers at the shop, STEM also takes phone orders and can deliver up to 25 miles away. The flower stand that once housed Posies has undergone a complete makeover. 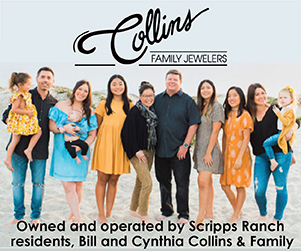 STEM is the first business venture for both women, but they bring a wealth of experience, having worked for years at Posies before that business’ owner, Leigh Fischer, decided to close that longtime Scripps Ranch flower shop. Jones reported that community response to their soft opening the weekend before the official opening was good. Before opening as STEM Floral Co., the space received a substantial makeover, including a new roof, new insulation, expanded walls for more workspace, and new floors and workbenches. 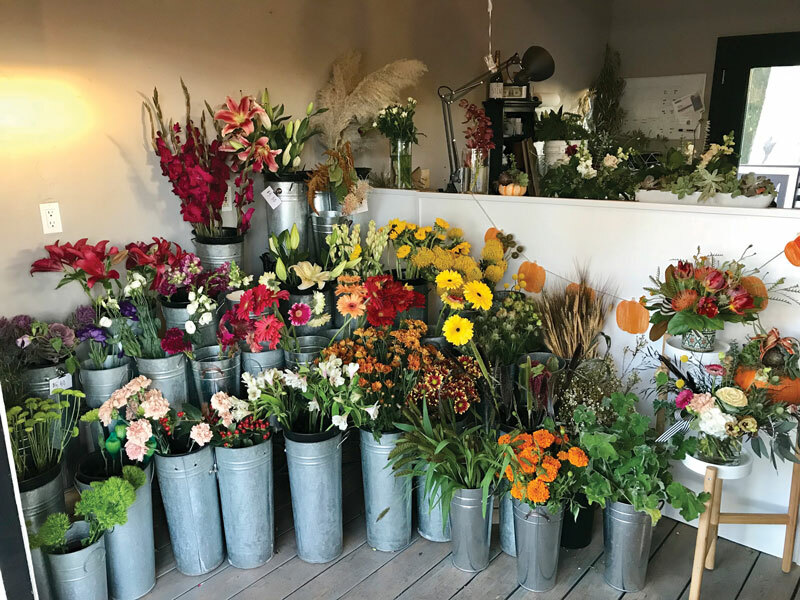 Now, STEM is open for business with two owners ready to meet the community’s floral needs with enthusiasm and their own style. STEM Floral Co. is open Mondays through Fridays from 10 a.m. to 6 pm; and on Saturdays from 10 a.m. to 3 p.m. For more information, visit stemfloralco.com.